Advantage Plus IEEE Ready - TECO-Westinghouse Motors (Canada) Inc. 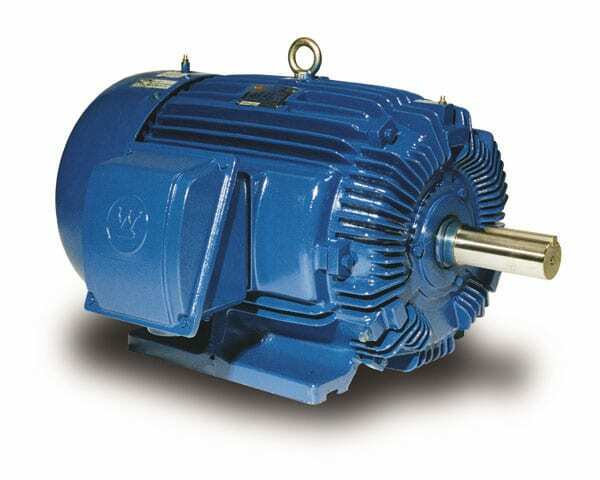 The Advantage Plus IEEE Ready motors are engineered to operate many types of machinery in diverse industrial environments. Typical uses include petroleum, chemical, pulp & paper, mines and other “severe duty” applications requiring motors designed, manufactured and tested to rigid standards for “severe duty” service. Couple your Advantage Plus IEEE Ready with our TECO VFD’s for energy savings & speed control. TWMI offers a variety of industrial and commercial drive solutions.